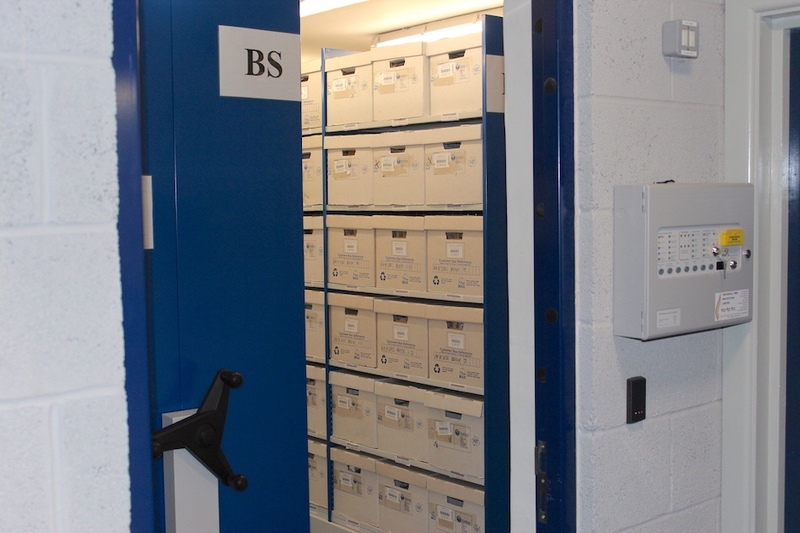 Secure storage of your more sensitive documents. 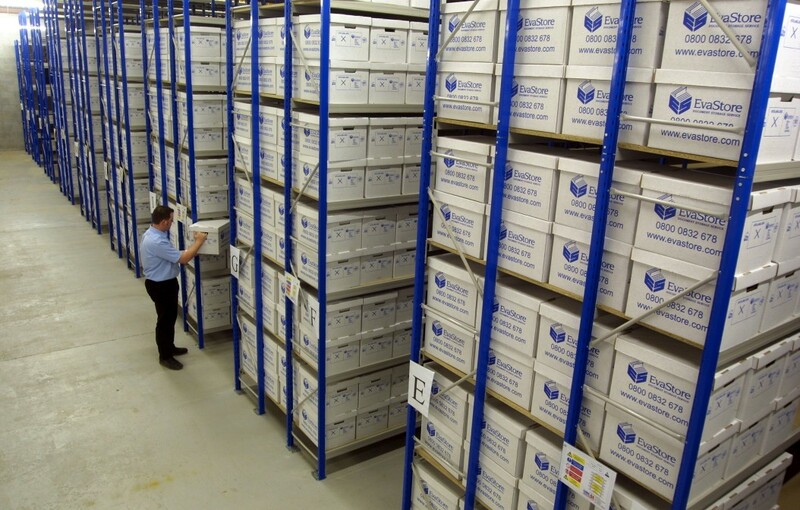 EvaStore offers secure storage of Deeds and Wills. 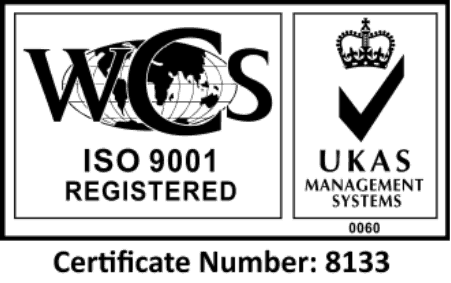 This service is available for both our commercial and personal clients. Deeds and Wills can be individually barcoded, which makes them completely traceable and allows for rapid retrieval in the future. 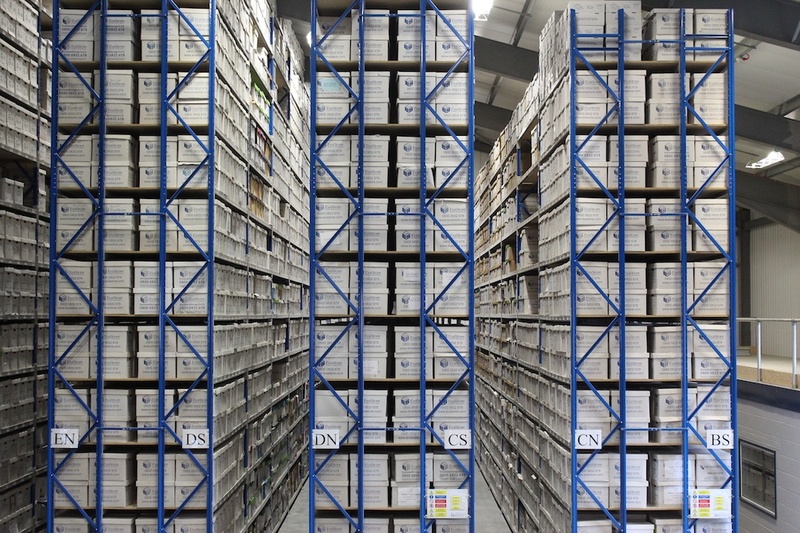 Your important records can be stored in our regular secure storage environment, or for added security and peace of mind, we can also offer to retain the files and documents in our Secure Vault, which offers further layers of protection.